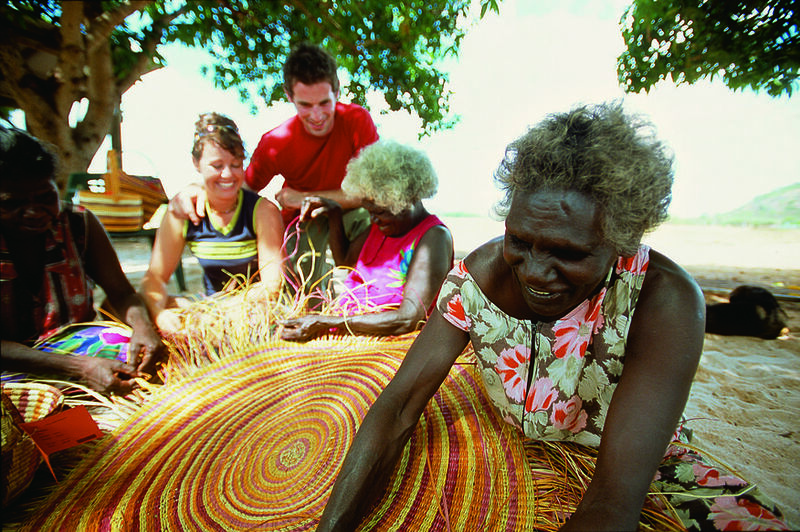 Winner of the 2015 Australian Tourism Award for Cultural Tourism Venture North specialises is cultural tours throughout the Northern Territory. 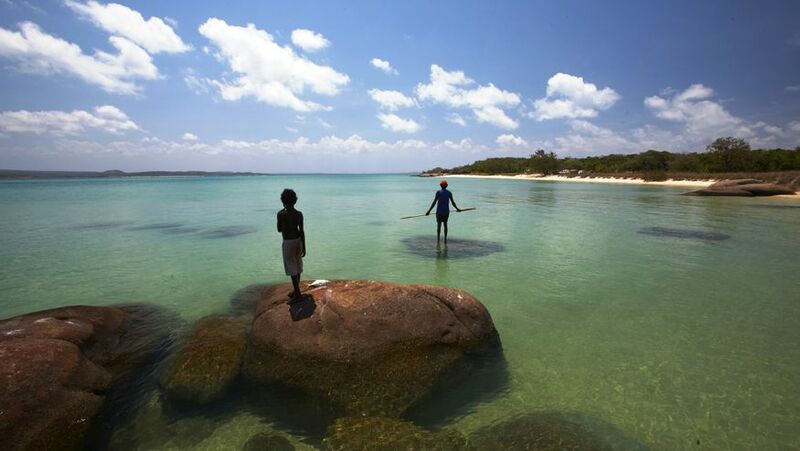 Through strong relationships with local Aboriginal people they have been granted access into Arnhem Land where they operate their own safari-style camp on the Cobourg Peninsula. The company offers a wide range of very authentic, one-on-one cultural experiences throughout not only Arnhem Land but also Kakadu, Litchfield, Katherine and even the Kimberley of WA. Travel in a small group or embark on a private tailor-made safari or micro-group tour (max. 6 passengers). All tours are led by one of Venture North’s expert guides in luxury 4WD vehicles. Holding a number of special entry permits Venture North enjoys unparalleled access into many restricted regions of the NT including Kakadu National Park, Arnhem Land and the Cobourg Peninsula. Overlooking the Cobourg Marine Park they operate their private camp (Cobourg Coastal Camp) which provide guests with a high-end camping experience. 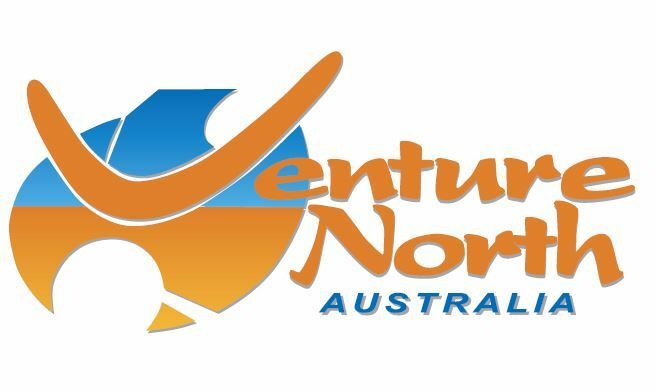 Venture North’s feature tour is their 5 Day Kakadu, Arnhem Land and Cobourg Peninsula Safari. This tour takes in the highlights of Kakadu before leaving the crowds behind and entering Arnhem Land. 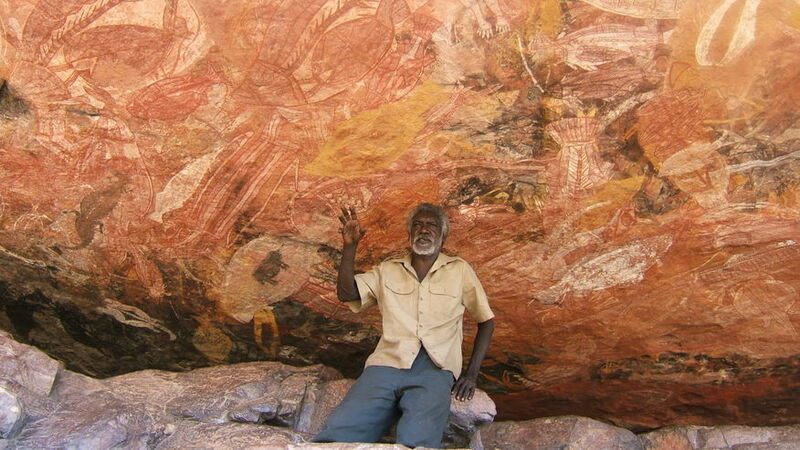 After visiting the Aboriginal community of Gunbalanya the safari continues north to the pristine Cobourg Peninsula. Highlights include: exploring sacred rock art sites with an Aboriginal guide, remote safari-camp accommodation, cruising the NT’s largest Marine Park by boat, wildlife spotting, fishing, beach combing and more! The Northern Territory is a very unique destination and a world away from the European style cities of its southern counterparts. The NT offers a glimpse into an ancient Australia, a region of pristine national parks, abundant wildlife and a place where Indigenous culture is still strong. Venture North encourages visitors to really experience the ‘country’ and go beyond just looking by smelling, listening, touching and even tasting things along the way.